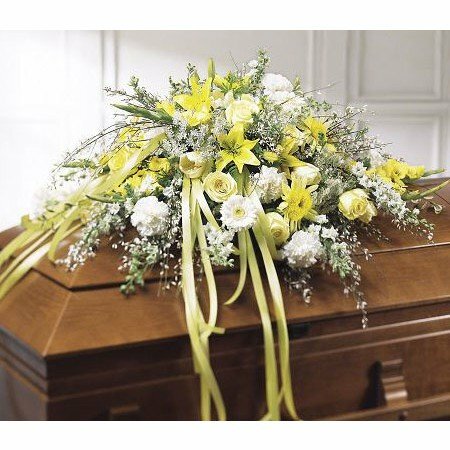 Loss of a pet quotes for comfort and for writing in pet sympathy cards. 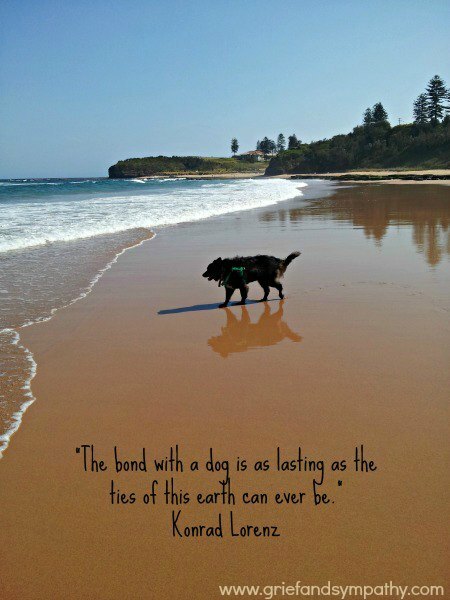 A good pet loss quote can be a moving tribute for a beloved animal. 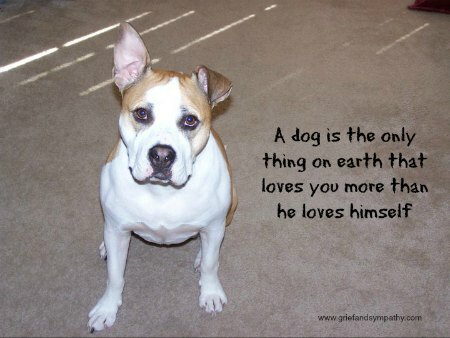 I have had many dogs in my life and know what a joy they can be. 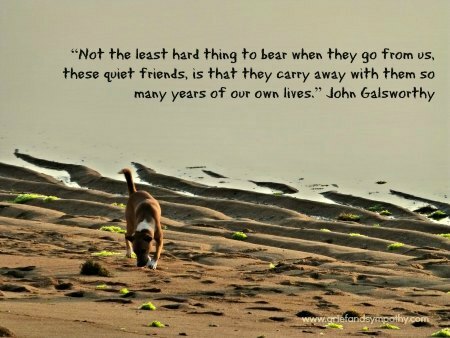 I never tire of seeing them playing on the beach or running for a ball. 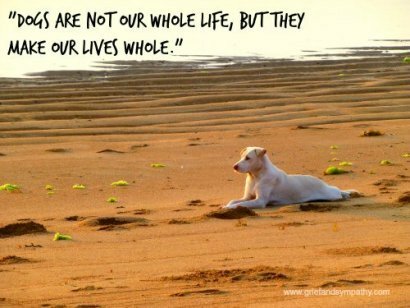 When I’m on holiday in Bali, I adore watching the street dogs playing on the sand. 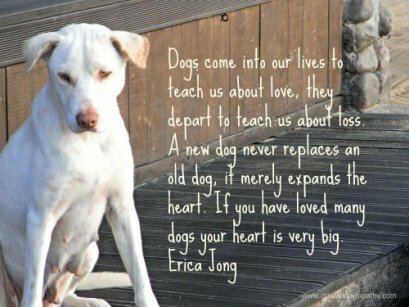 So when you lose a beloved pet, it can be a very emotional time. 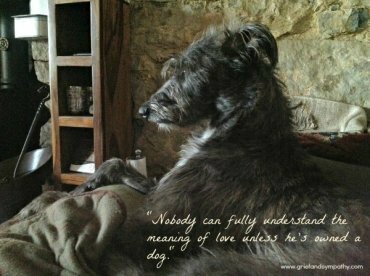 The grief you feel for a pet can be as strong as for a family member, especially for those who live alone. 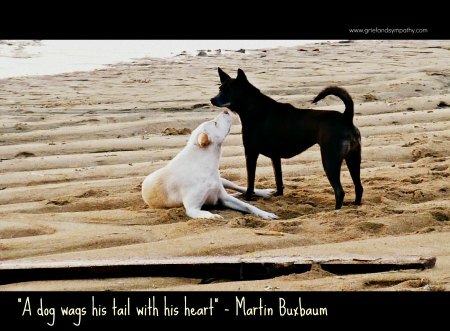 All the images on this page are available as pet loss greeting cards, and some are also available as posters. 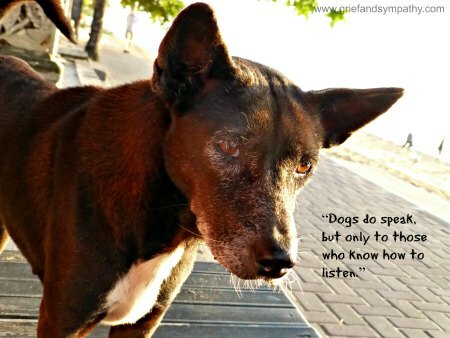 Some of them are photos I took of the Bali street dogs, and some of the proceeds from those cards will go to the Bali Animal Welfare Association. 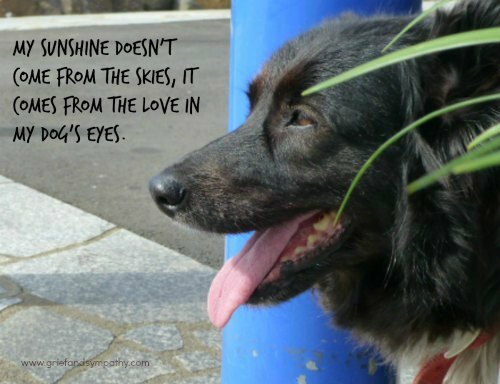 Some are photos of my own dog Jessie, and some were given by friends for which I'm very grateful. 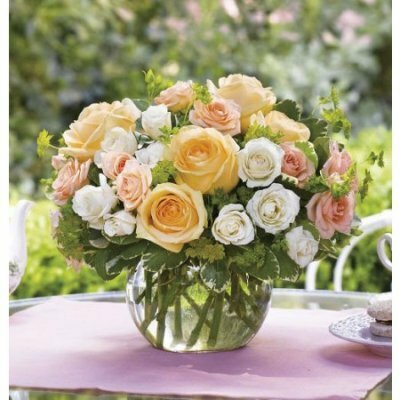 If you want to find out how to order them, just click on any image. 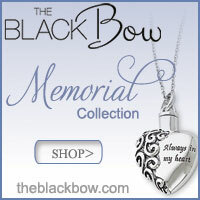 Locket for Pet Photo or Keepsake. See Complete Range Here. 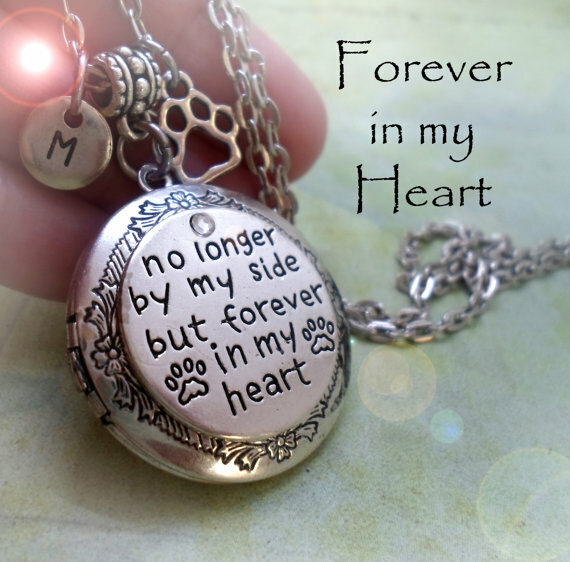 Check out our picks of the most beautiful pet loss jewelry. 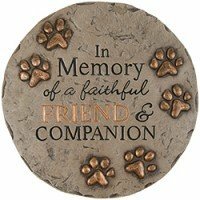 Choose for yourself to honour a beloved pet or buy as a gift. The photo below by Heastaic. 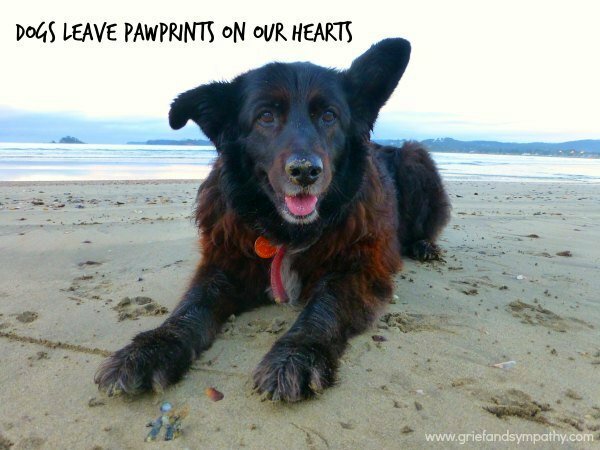 Are You Struggling with Grief for your Pet? 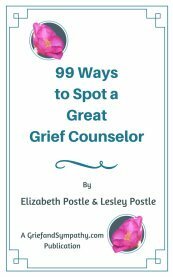 Try a therapeutic hypnosis download specially created for recovery from the loss of a pet by a professional hypnotherapist.